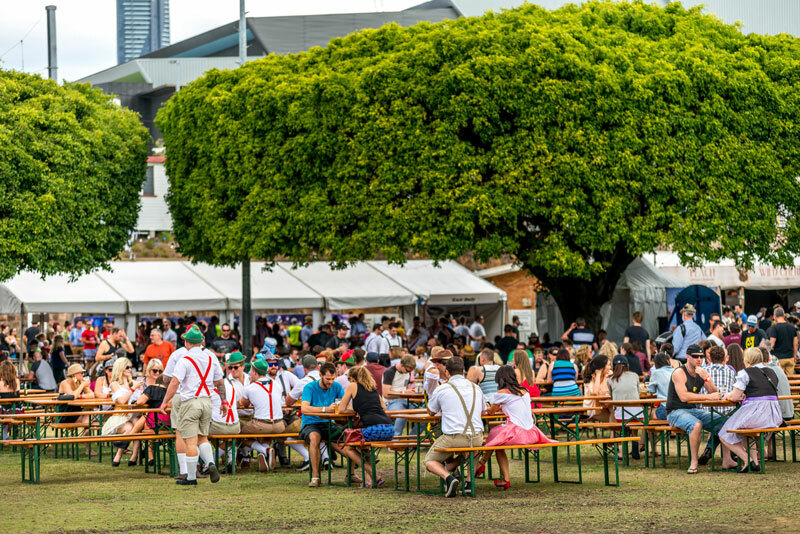 The Brisbane Showgrounds plays host to Oktoberfest over two weekends, 9-11th and 16-18th October. Running since 2008 last years event boasted 37,000 visitors. A traditional style Oktoberfest event suitable for all ages with Sunday’s being more family orientated, in fact under 18’s receive free entry but must be accompanied by a parent or guardian. 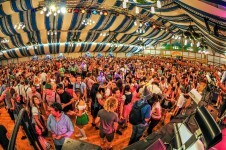 Entertainment consists of bands playing traditional Oktoberfest tunes, yodeling, dancing, rides and games. To guarantee yourself a table, $700-$900 will reserve you a VIP table with a prime position in the main tent which seats up to 8 people and covers entry for all guests. Single adult entry will cost you $15-$25 depending on which day you attend and how early you purchase tickets. Family tickets are also available. 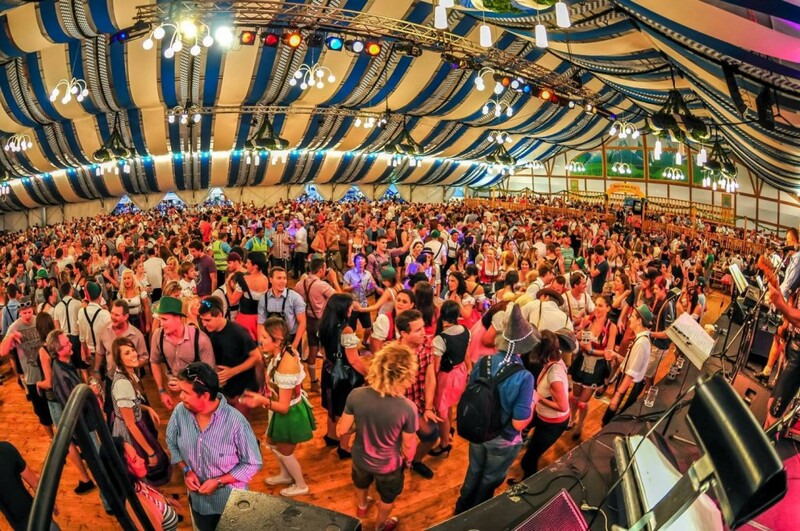 Oktoberfest Downunder | Powered by Mantra & WordPress.